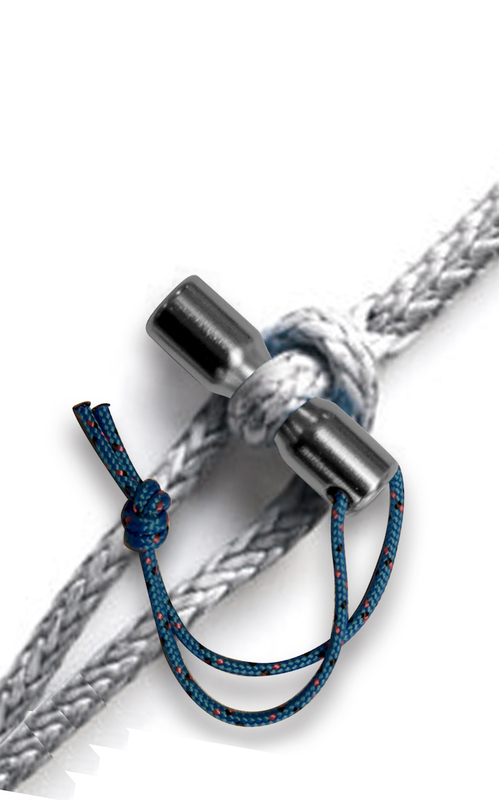 Blue Wave Rope Line product range is hardware and fittings for Ultra High Molecular Weight Polyethylene ropes. 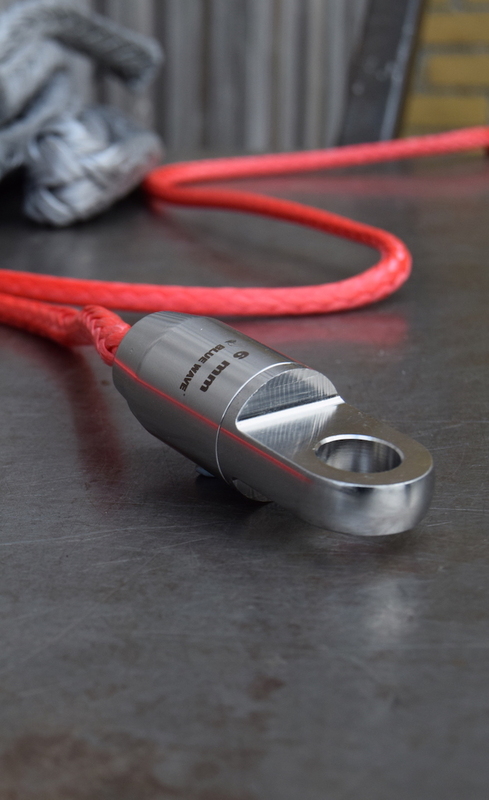 These Dyneema or Ultra-high-molecular-weight polyethylene ropes have the advantage of an ultra high strength versus weight while being highly flexible. All stainless steel used in conjunction are AISI 316 Grade. 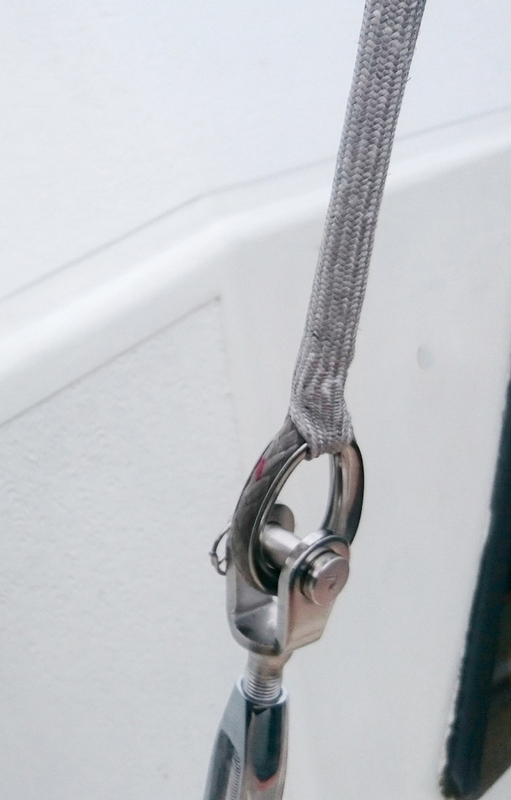 Rope Line can be used as an alternative to stainless steel wires, with the synthetic fibre ropes used in various applications feature a significant advantage compared to traditional materials and have opened a new field of possibility and features in rigging. and will seat and slip under load. 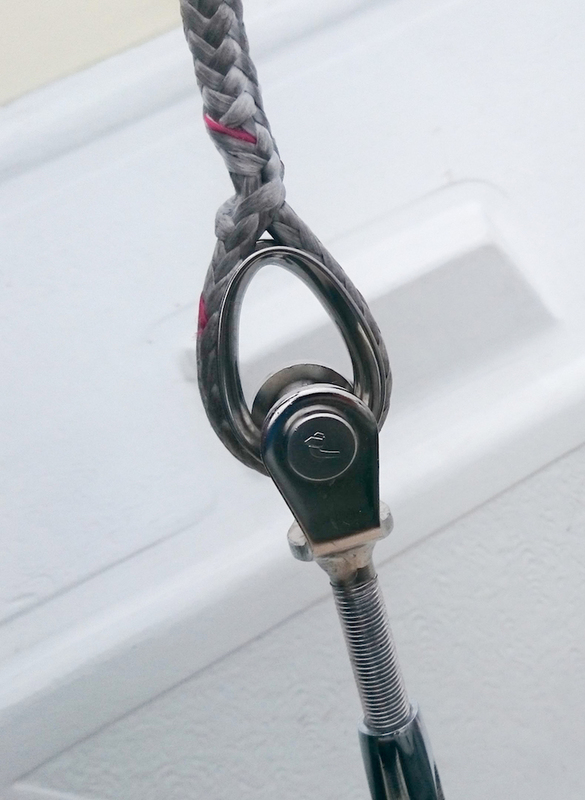 All Blue Wave end fittings are made for and tested with spliced rope attachment. For correct attachment/splicing contact your local rigger. Blue Wave recommends that safe work loads should not to exceed one fifth (1/5) of the break loads listed. Rope Line products can be purchased in Australia & New Zealand via distributor ProRig Hardware. 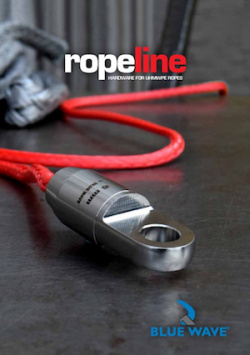 To view our Rope Line catalogue complete the form below. You will be subscribed to our distributor enewsletter but can unsubscribe at any time.